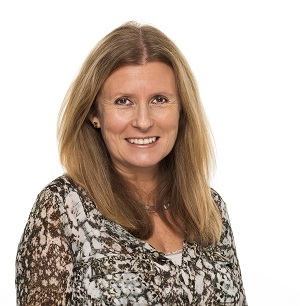 Fiona joined the Beaufort Group in 2018 as Group HR Manager. She is responsible for the overall provision of HR services, from strategic thinking, planning and change management, through to policy development and talent programmes. Her ability to strengthen the link between people and strategy, as well as manage, motivate and retain top talent, is invaluable as the firm gears up for significant growth and expansion. The primary focus of her efforts will be on shaping the firm’s recruitment effort, the development of its corporate culture as well as the introduction of new technology platforms to improve the automation of admin-related HR services. Her HR career has spanned over 30 years. During this time, she has developed specialist skills in HR process, benefits design and management, employee relations, performance management and compensation, and has worked across a range of industries including: telecoms, logistics, pharmaceutical, engineering and now financial services.